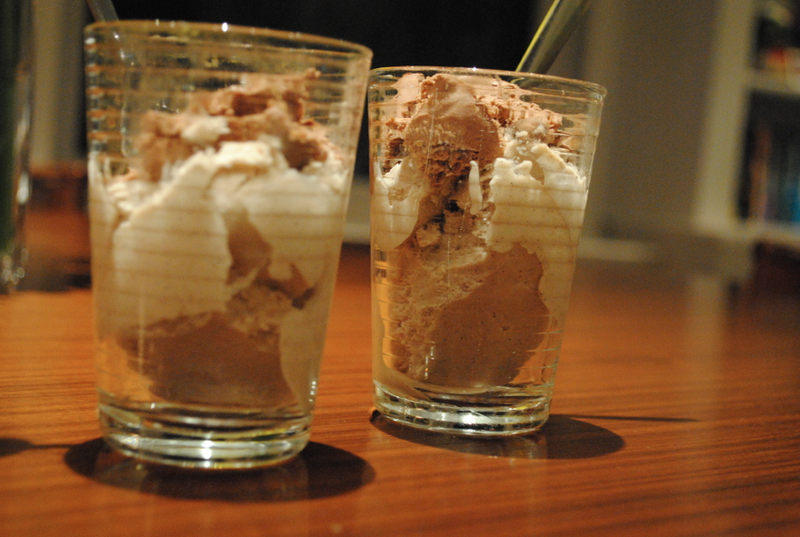 Nothing better than eating ice cream in a glass. 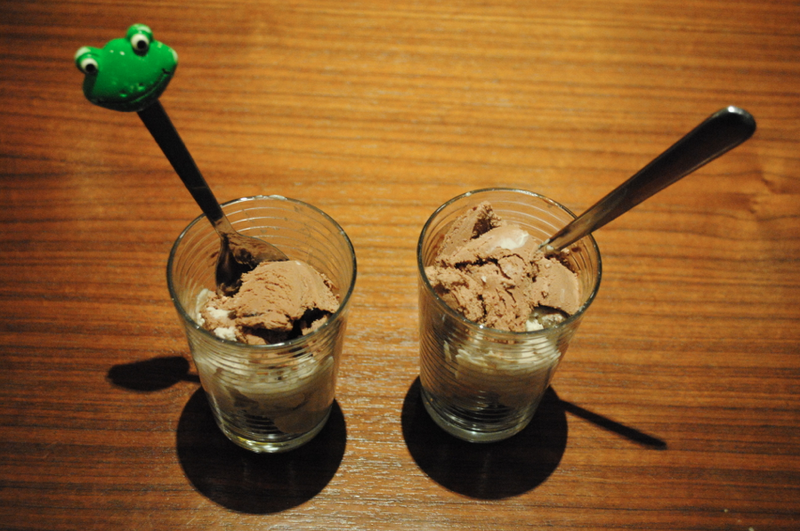 Tip: Let the ice cream soften, making it super smooth and nice. Currently, only New Yorkers get to enjoy this special treat. 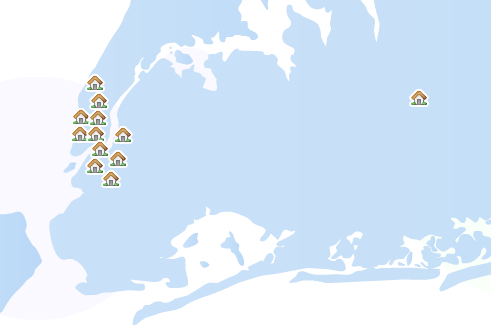 Here are the various locations in which Raw Ice Cream Company is sold. 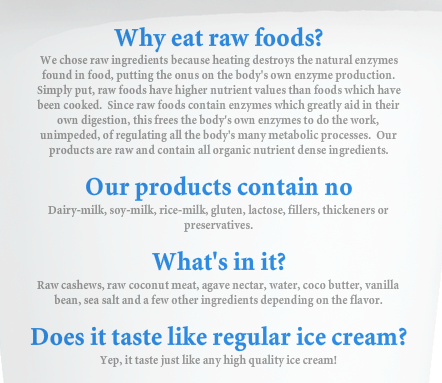 And as of recently, Raw Ice Cream Company is now sold in New York Whole Foods which is awesome because you can stock up on it when you get all your other groceries. 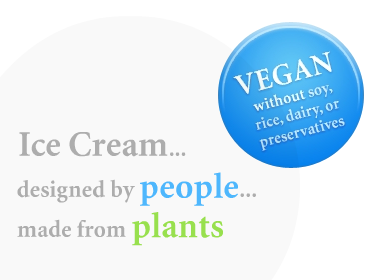 Ice cream made by plants? HELLO amazing. 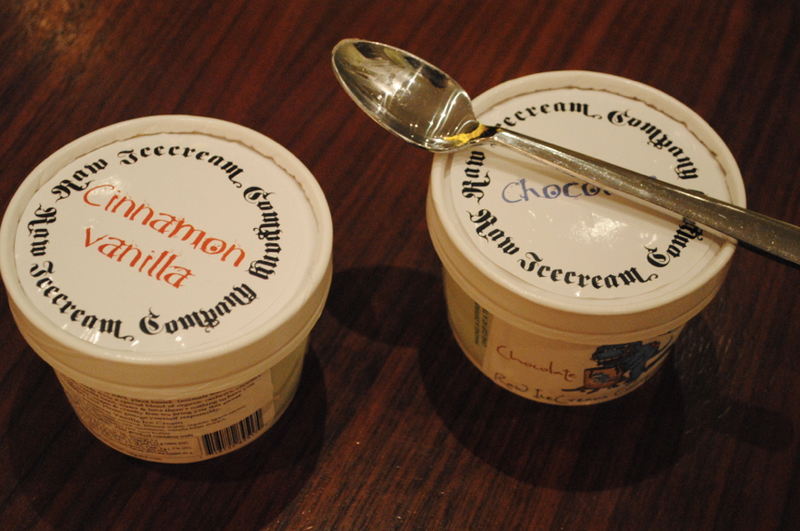 So, go now and buy these tubs of goodness! LOVE. New York only. Boo. Excited to try it when it comes to CA! I bet it comes soon — it is that good! Stay tuned?